Launching a few weeks after its twin Viking 1, Viking 2 followed suit and flew as an orbiter-lander pair entering Mars orbit. The landers then separated from the orbiters and descended to the planet’s surface. 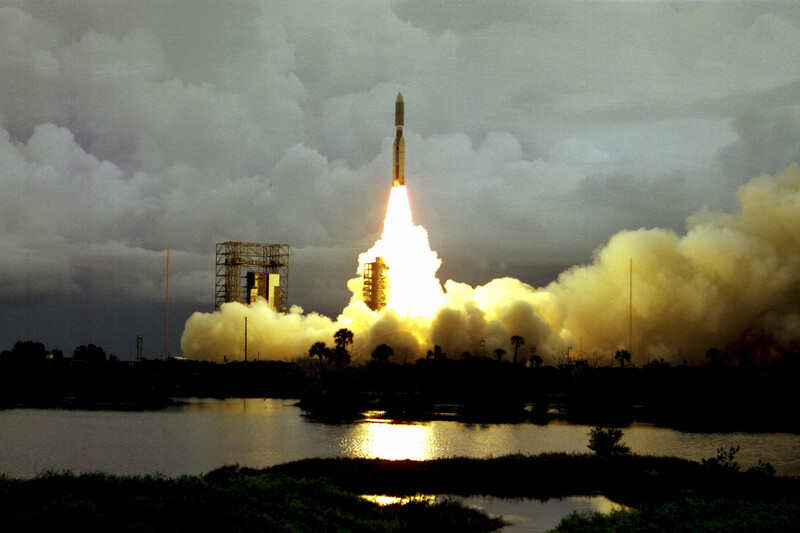 9 September 1975 – NASA’s Viking 2 spacecraft launched from Cape Canaveral, Florida, bound for Mars. Carried aloft by a Titan-Centaur rocket, Viking 2 comprised an orbiter and a lander segment, same as its sister craft, Viking 1. The trip to Mars took just shy of a year, arriving on 3 September 1976. The lander segment touched down in Utopia Planitia, which is the largest known impact basin in the Solar System, covering a large swathe of Mars’ northern hemisphere. 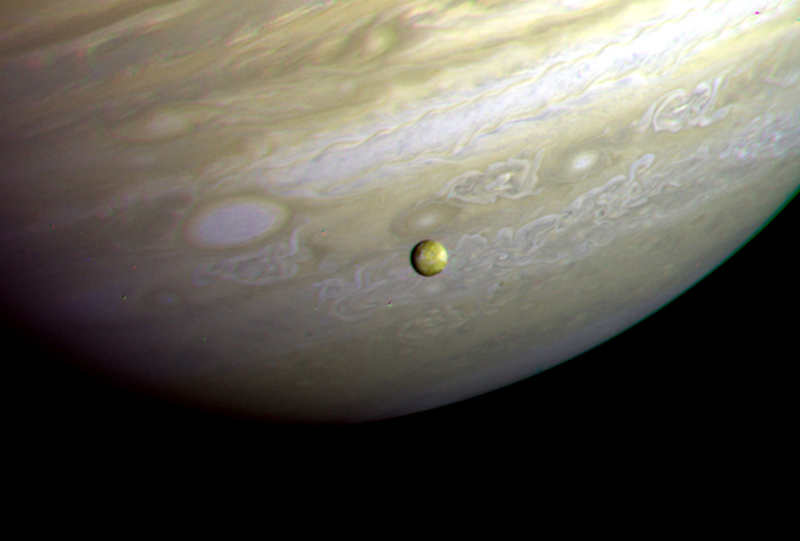 The orbiter, meanwhile, sent back over 16,000 images of Mars and one of its two moons, Deimos, over a period of 22 months, before it had to be deactivated following a malfunction in its propulsion system. Viking 2 lander operated for over three years, concluding on 11 April 1980 when its radioisotope thermoelectric-charged batteries failed. 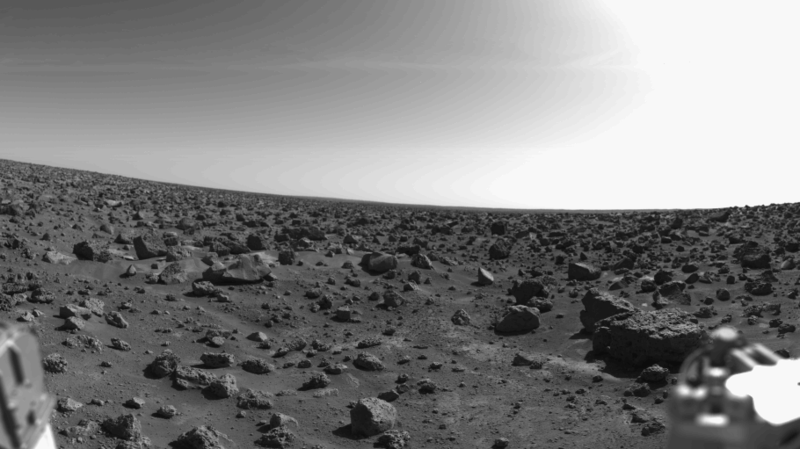 The twin Viking missions brought us the first images from the surface of Mars, and provided the first direct measurements of the planet’s surface soil composition, as well as testing for signs which could indicate the presence of organic life.